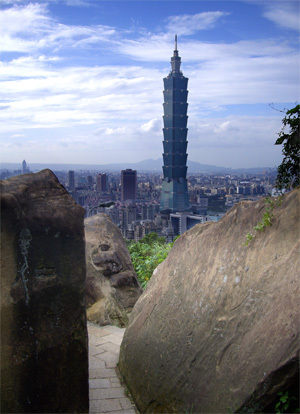 We are now offering short walking tours of Elephant Mountain in Taipei. The guided walk takes four to five hours. Food and drinks are included. The photos on this page show some of the wide variety of sights you can expect to see during the different seasons of the year. The tour is suitable for people in reasonable physical condition. You should wear good walking shoes as some paths can be slippery when it has been raining. During the hike you will cover a distance of 3 to 6 km (about 2 - 4 miles), and walk up to a maximum height of between 200 and 375 meters (600 - 1200 ft) - we will adjust the route to suit your preference. This walking tour does not include cookery tuition, but we also offer a short cooking class combined with a mountain walk, and a tea making class combined with a more gentle forest walk. 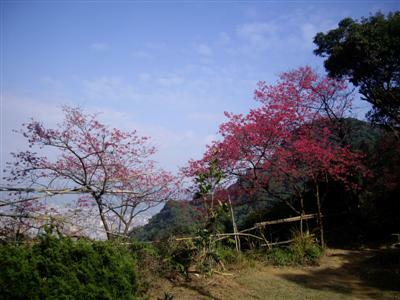 The introductory price for this tour is NT$4,000 for one or two people. 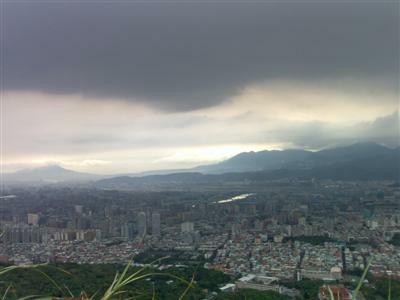 Elephant mountain is in the heart of Taipei, just a few hundred meters from Taipei 101, but is rarely visited by tourists. Paved paths and steps provide easy access from the city. The 183m (600 ft) mountain is part of a range that stretches about 10km (6 miles) and reaches heights of 375m (1200 ft). The mountains are thickly forested, providing protection from sun and rain. Numerous small temples and shelters provide frequent opportunities to rest, enjoy a drink and snack, and learn more about local culture. Every walk is unique, as we will alter the route to meet guests' requirements. This can even include providing vehicular access to avoid most of the uphill walking, if necessary - but please let us know your special requirements well in advance. The forest, the mountains, rocky cliffs and outcrops, Buddhist temples and Daoist shrines, banana, olive and fig trees, pink cherry and plum blossom in spring, butterflies in summer, mountain streams, abandoned coal mines, mountain squirrels, geckos and other small animals, hunting eagles, bamboo forests, local people (few during weekdays, more at weekends), and a birds-eye view of Taipei 101 and the city center. Taiwan is the world's most densely biodiverse country, with more than 50,000 native species of animals and plants - all in an area smaller than most US states. We can't guarantee you'll see all of them, but even on a short walk, you can see a lot. Please let us know in advance if there's anything you're especially interested in seeing, so we can try to arrange that for you. Please contact us for more details or to make a booking. Note: Taiwan's weather is extremely variable. Maximum daytime temperature during summer (May to September) is about 35°C (95°F), and the minimum in Winter (November to February) is about 8°C (46°F). It's usually extremely humid in Summer. We may adjust the route of the walk depending on the weather on the day and guests' capabilities and requirements. During rare periods of severe weather, such as typhoons, we may be forced to shorten or even cancel the walk, after consultation with our guests, and offer other activities in its place. Read more about summer weather and typhoons in Taiwan here. You can see local weather forecasts here. 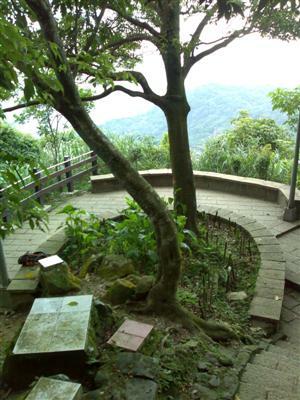 How to get to Elephant Mountain?